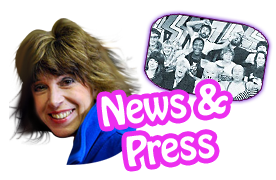 Sally James - Get Sally on Strictly – Join the Facebook Group! Sally James for Strictly Come Dancing – Spread the word and join the Facebook group at facebook.com/groups/Sal4strictly/! For all enquiries email mike@thetalentagencyltd.co.uk or call 01483 281 500. 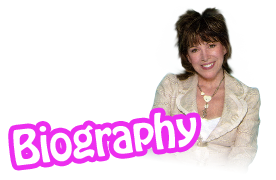 Actress, TV & Radio presenter, entertainer, loving mother, business owner… Sally James is all these – and more. To all my readers – welcome! Please take a look around – see some photos, catch up on the latest news, or read about my life and career. Have a question or comment, or want to request an autograph? You can send me a message through the contact page. I look forward to hearing from you!